German schools abroad are a central element of the German cultural and education policy. German schools are places of intercultural dialog. They are therefore particularly suited to prepare pupils from various countries and cultural backgrounds for a shared future. The worldwide network of German schools abroad is designed to cater for the needs of Germans who are working abroad and who want their children to have a German education. 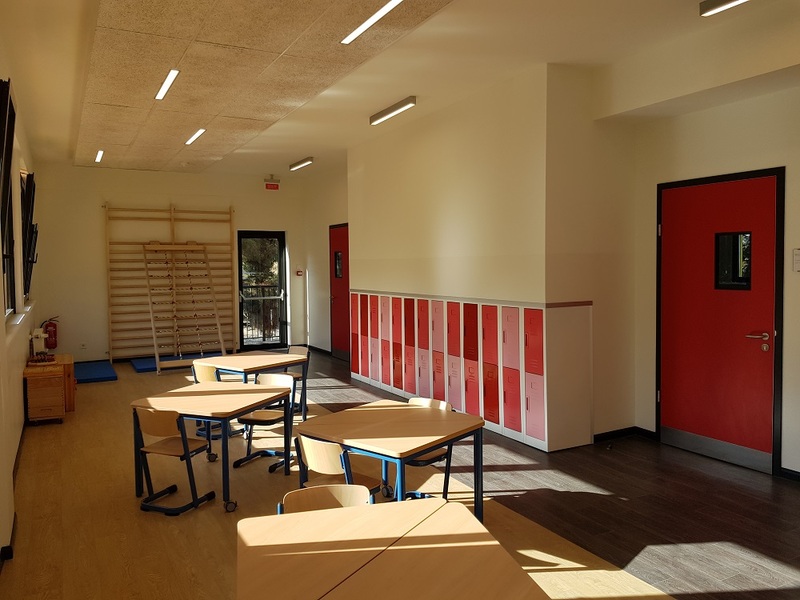 Most of them, including the German International School Tbilisi, are “contact” institutions and admit children from the host country and other nations, allowing them to get to know Germany, its culture and language. Supervised by the Federal Foreign Office, the Central Agency for Schools Abroad (ZfA) promotes and advises German schools abroad, and also organises programmes which second teachers to the state education systems in partner countries with the support of its specialist advisers and coordinators. The German International School Tbilisi, founded in 2010 through a parents’ initiative, is the only German school in the South Caucasus. It offers a German kindergarten for children from 3 to 6 years and a German school education in Georgia. The kindergarten with its three groups is open to children without knowledge of German. They acquire the German language in a playful way interacting with their German speaking teachers and classmates. A preschool prepares them in their last kindergarten year for the primary school’s first grade. The school follows the education plan of the state of Thuringia. All subjects are taught in the German language. Exceptions are the languages taught at the school: English, French and Georgian (as a native and as a foreign language). The school offers internationally recognized school leaving certificates. Our school is authorized by the Georgian “National Center for Educational Quality Enhancement” and thus integrated into the Georgian school system. This is a prerequisite for a smooth transition from our school to the Georgian school system and vice versa.The new school campus with a spacious outdoor area, built with support from the German Federal Foreign Office, is located in Bagebi in the green urban outskirts of Tbilisi. It has excellent public transport connections.